Rolex has its haters out there, we all know that. Whether it’s because they’re too common, too successful, too secretive, too loved by non-watch lovers, too representative of some segment of society of which we secretly don’t approve, too blinged out with diamonds, or something else entirely, some people have their reasons for disliking the brand and its watches – and being pretty vocal about it too. But today I wanted to give you five reasons to be proud of that Submariner, Milgauss, Day-Date, or other Rolex on your wrist. First, Rolex is one of the most innovative watch companies in the world. Did you know they’ve filed roughly one patent a month for over 100 years? Recent examples include possible new clasp and case designs. Second, the Oyster case. Modern Rolexes are water tight, due in part to the brand’s perfecting of the screw-down crown and case back. Other brands followed where Rolex went first. 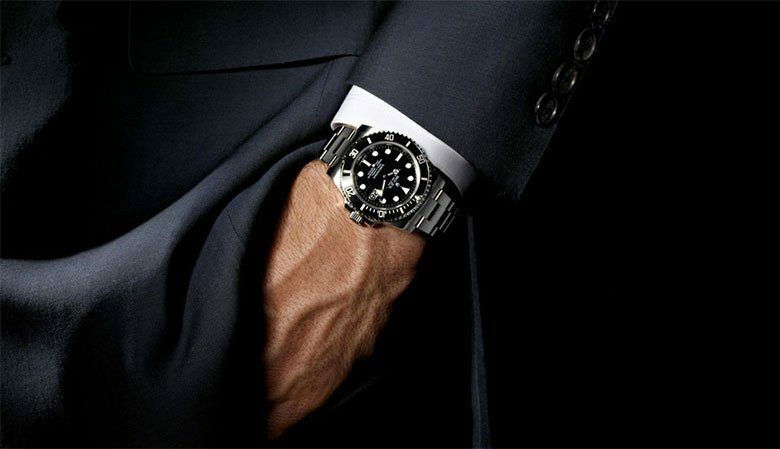 Third, Rolex watches are extremely tough. The so-called MilSub, a version of the 5513, was issued to members of the British Navy in the 1970s. Mountaineers have worn Rolex while scaling the world’s highest peaks. The Deepsea has helped explore the depths of the Mariana Trench, the deepest place on earth. Fourth, the brand survived the quartz crisis in as good a shape as any brand. Yes, they even developed their own quartz movement, a premium example to be sure, but fine mechanical certified chronometer movements have always been their forte. Fifth, they are in fact, a non-profit organization with philanthropic tendencies. Witness their WW II program to provide watches to POWs. All they asked for in return was a soldier’s word that they would pay for the watch when they could. And today, most of their profits go to a wide range of very good causes. And there are plenty more reasons to love the brand with the Coronet at 12 o’clock. So ignore the haters and know you’ve got nearly 110 years of outstanding wristwatch heritage on your wrist.